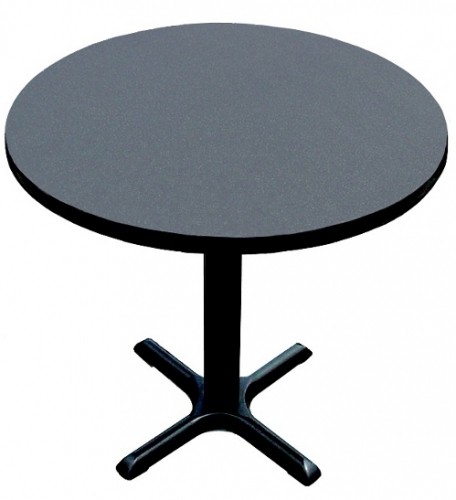 This laminate top table will add style to your room. Colors available Walnut,Medium Oak,Mahogany,Cherry,Gray Granite,Black Granite,Red,White,Blue,Yellow,& Green. 29" Table Height Weight: 36 lbs. 42" Bar Height Weight: 39 lbs.